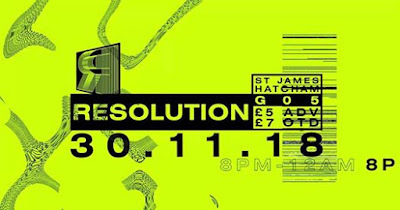 Dextro live set coming up 30/11/18 at Goldsmith University's Sonics Immersive Media Lab, St James Hatcham Church, New Cross, London. The live set performed at The Cluny​, Newcastle upon Tyne, 13/4/17, is now available for free download at bandcamp. You can also listen at YouTube. 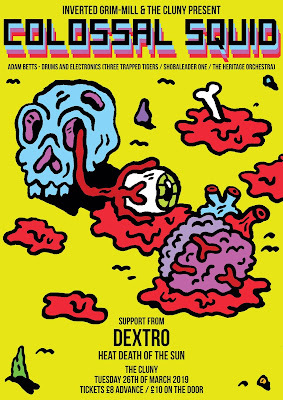 Dextro will be opening for Nathan Fake (Border Community, Ninjatune) at The Cluny, Newcastle upon Tyne, on Thursday 13th of April 2017. Thanks to A Closer Listen for including 'In the crossing' in its top ten electronic albums of 2016. Check out their other recommendations here. 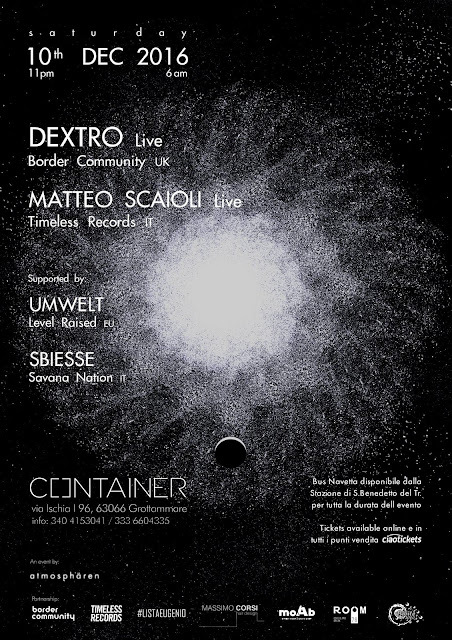 Coming up in Grottammare, Marche, Italy, December 10th 2016: A unique Dextro live performance including sets from Matteo Scaioli​ and Spoons​. 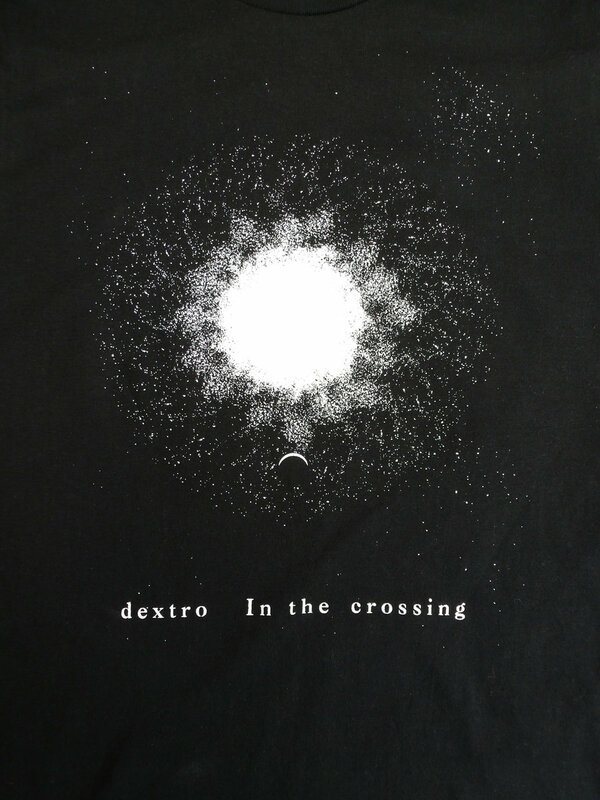 New T-shirts now available courtesy of a cool design from Anthony Downie - Illustrations. Printed by the awesome Tyrant; Design & Print. 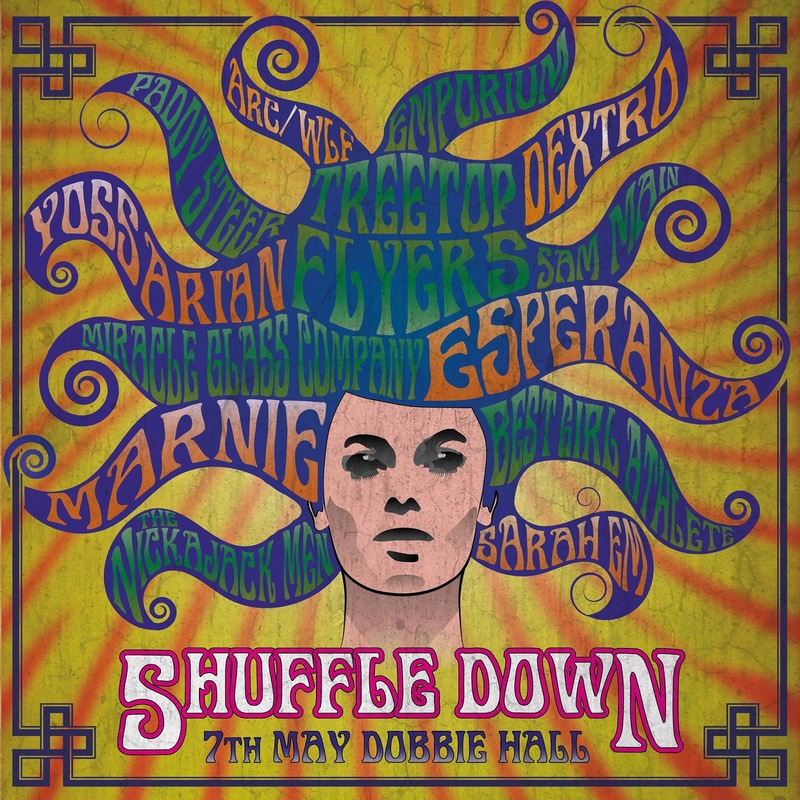 Dextro will be playing a unique set at Shuffle Down Festival on Saturday 7th of May in aid of Strathcarron Hospice. The album 'In the crossing' is officially released today. To mark the release check out the new video for the song 'Sum poly' (HD highly recommended). 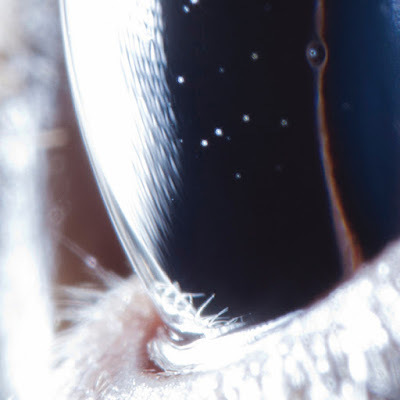 The album is available for purchase in LP/CD/DL formats at Bandcamp and in all good records stores. The excellent A Strangely Isolated Place have reviewed and are now streaming the new album 'In the crossing' in full. Check it out. The album is now available for pre-order from Bandcamp (with vinyl and CD shipping on or around the 29th of January). 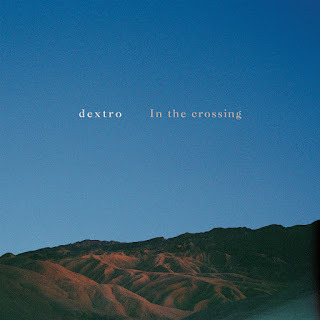 The album is titled 'In the crossing'. 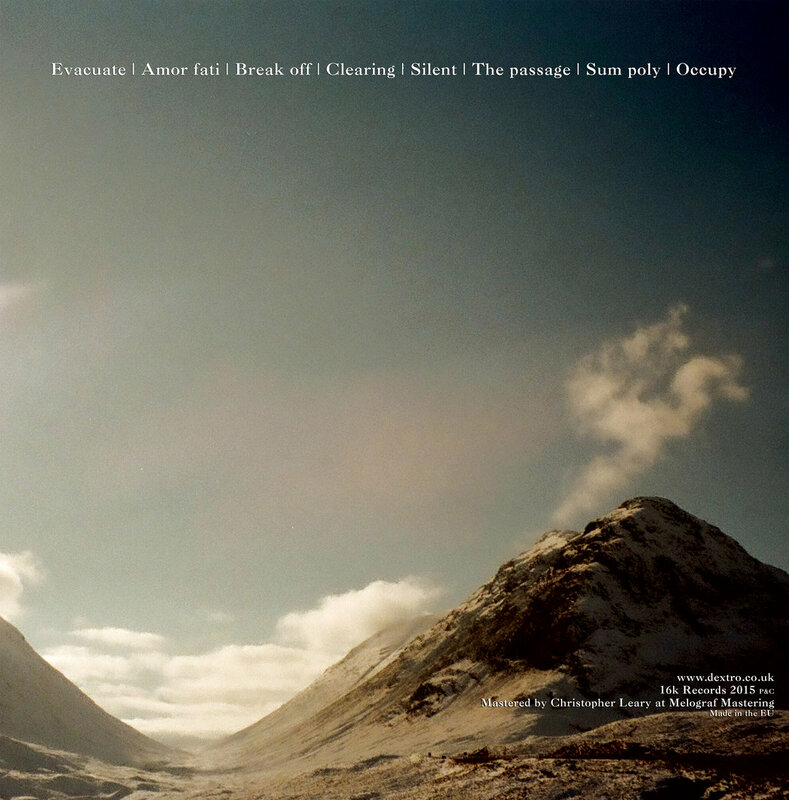 Due to be release via 16k Records on limited heavyweight vinyl (200), limited CD gatefold and high quality download. Release date - 29th of January 2016. 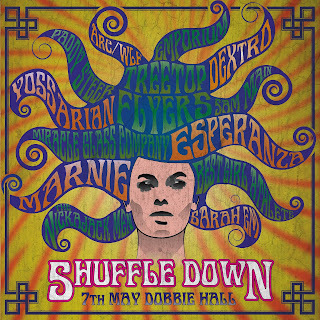 Available in all good record shops and direct from bandcamp. Some unique previews coming very soon so stay tuned. Get in touch with animator@16krecords.com if you wish to review or support the release. 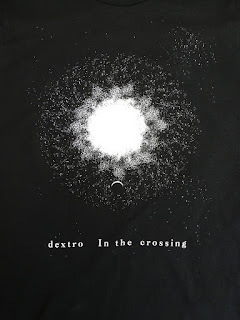 The Dextro song Heaval has been included in a geographically inspired compilation entitled 'Europe', out January 26th 2015 on the awesome A Strangely Isolated Place (ASIP). 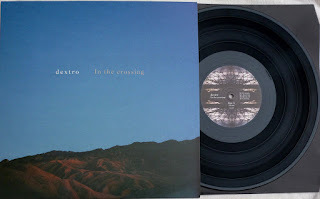 Limited to 300 copies on double-transparent blue vinyl. 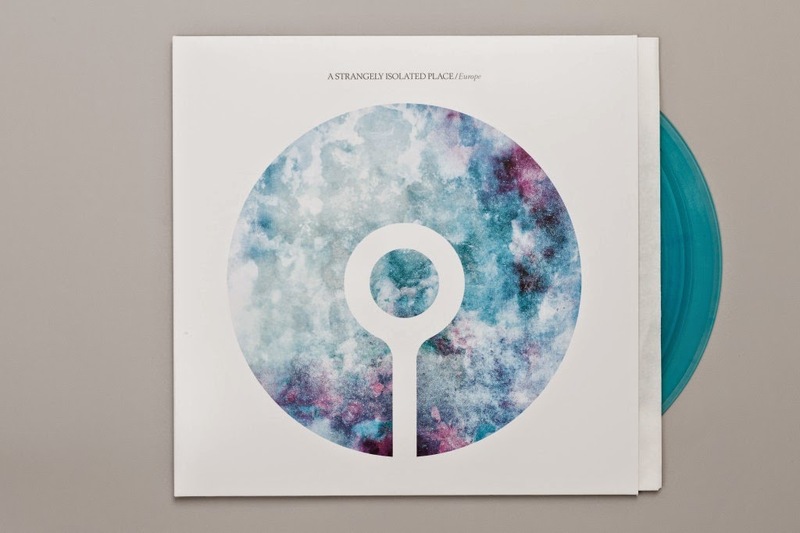 The vinyl is here, and you can listen or get the download directly from ASIP here. 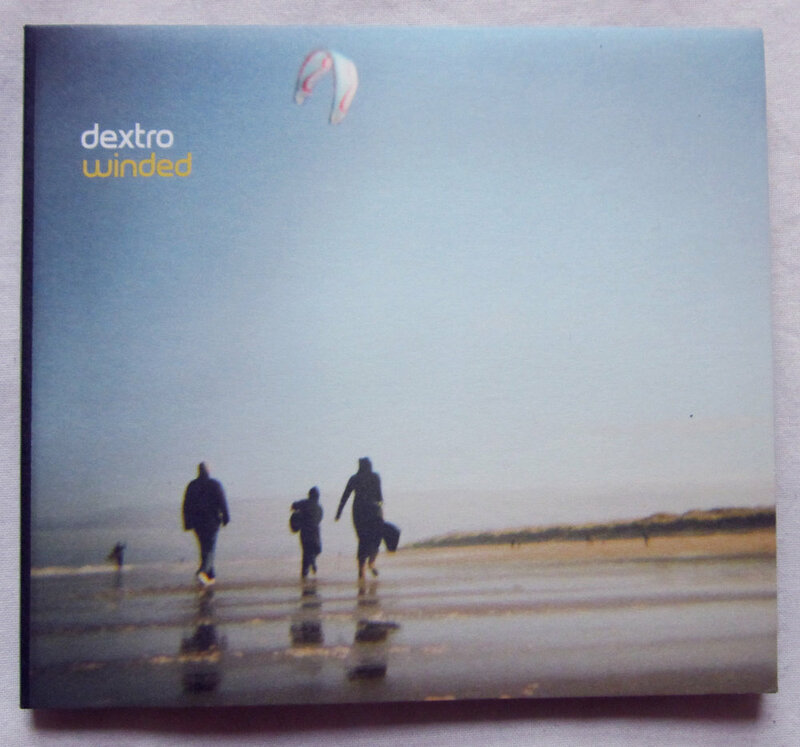 There are only 10 copies left of the limited CD release of Winded (2009). If you'd like one before they're all gone, check it out below. 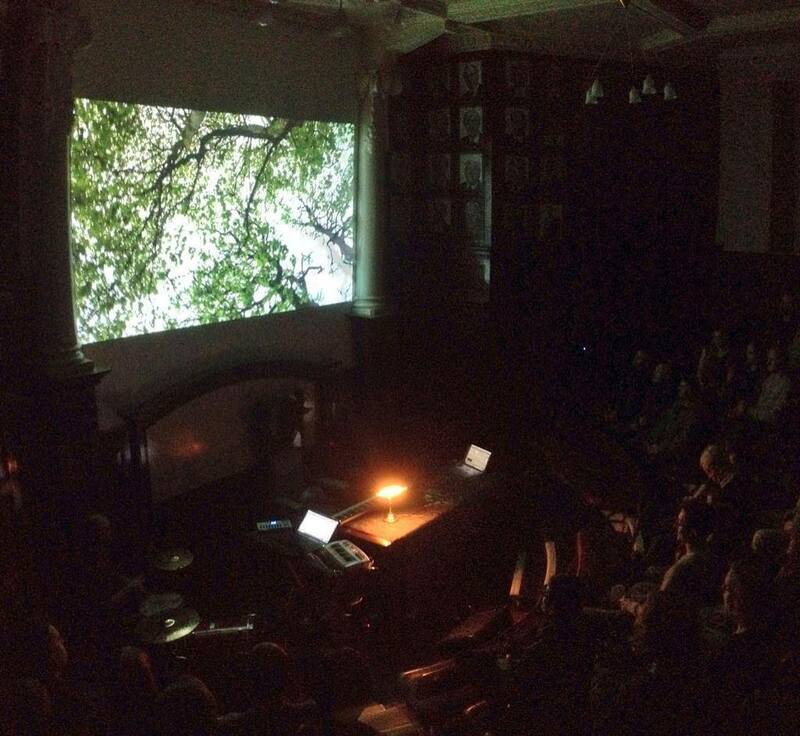 Thanks to all who came down to the show at the North of England Institute of Mining and Mechanical Engineers last night. Nice work On The Bridges for putting it on. 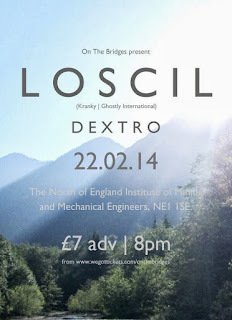 A great night and it was cool to play with the wonderful Loscil.